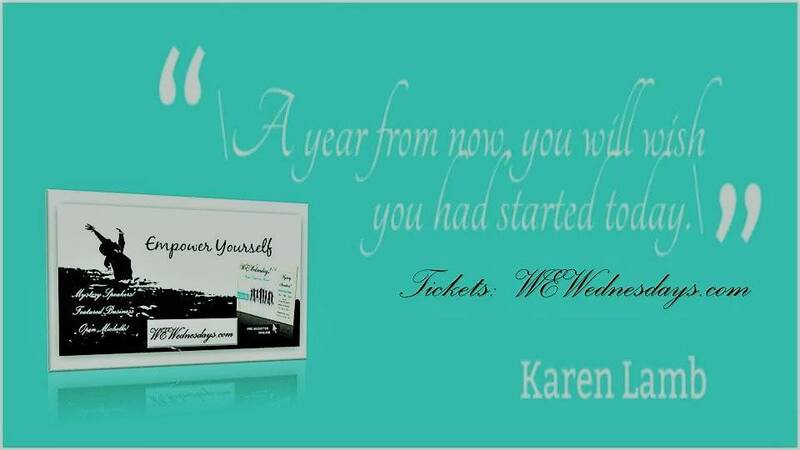 Synchronicity is the occurrence of two or more events that appear to be meaningfully related but not causally related. 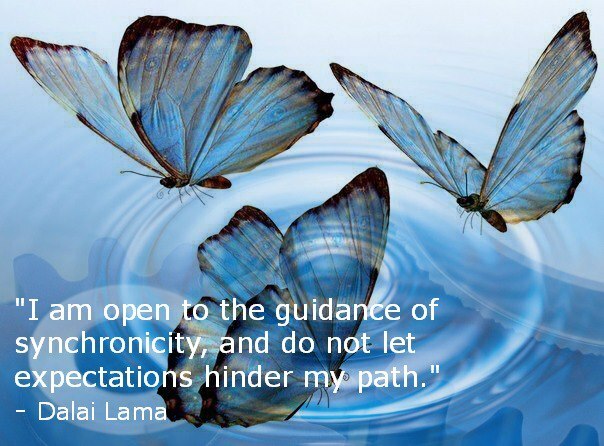 Synchronicity holds that such events are “meaningful coincidences“. 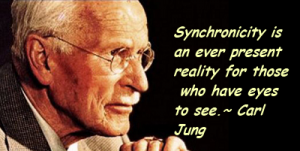 The concept of synchronicity was first defined by Carl Jung, a Swiss psychiatrist, in the 1920s. During his career, Jung gave several slightly different definitions of it. He introduced the concept as early as the 1920s but gave a full statement of it only in 1951 in an Eranos lecture. In 1952, he published a paper “Synchronizität als ein Prinzip akausaler Zusammenhänge” (Synchronicity – An Acausal Connecting Principle) in a volume which also contained a related study by the Nobel laureate physicist Wolfgang Pauli. Synchronicity implies that, just as events may be connected by causality, they may also be connected by meaning. Events connected by meaning need not have an explanation in terms of causality; this contradicts the Axiom of Causality in specific cases but does not contradict causality generally. “The culmination of Jung’s lifelong engagement with the paranormal is his theory of synchronicity, the view that the structure of reality includes a principle of acausal connection which manifests itself most conspicuously in the form of meaningful coincidences. Difficult, flawed, prone to misrepresentation, this theory none the less remains one of the most suggestive attempts yet made to bring the paranormal within the bounds of intelligibility. It has been found relevant by psychotherapists, parapsychologists, researchers of spiritual experience and a growing number of non-specialists. Synchronicity was a principle which, Jung felt, gave conclusive evidence for his concepts of archetypes and the collective unconscious. It described a governing dynamic which underlies the whole of human experience and history — social, emotional, psychological, and spiritual. The emergence of the synchronistic paradigm was a significant move away from Cartesian dualism towards an underlying philosophy of double-aspect theory. It has been argued that this shift was essential to bringing theoretical coherence to Jung’s earlier work. Even at Jung’s presentation of his work on synchronicity in 1951 at an Eranos lecture, his ideas on synchronicity were evolving. Following discussions with both Albert Einstein and Wolfgang Pauli, Jung believed that there were parallels between synchronicity and aspects of relativity theory and quantum mechanics. Jung was transfixed by the idea that life was not a series of random events but rather an expression of a deeper order, which he and Pauli referred to as Unus mundus. This deeper order led to the insights that a person was both embedded in an orderly framework and was the focus of that orderly framework and that the realisation of this was more than just an intellectual exercise, but also had elements of a spiritual awakening. From the religious perspective, synchronicity shares similar characteristics of an “intervention of grace“. Jung also believed that in a person’s life, synchronicity served a role similar to that of dreams, with the purpose of shifting a person’s egocentric conscious thinking to greater wholeness. A close associate of Jung, Marie-Louise von Franz, stated towards the end of her life that the concept of synchronicity must now be worked on by a new generation of researchers. For example, in the years since the publication of Jung’s work on synchronicity, some writers largely sympathetic to Jung’s approach have taken issue with certain aspects of his theory, including the question of how frequently synchronicity occurs. “It MUST come sometimes to ‘jam to-day,’ Alice objected. “It’s a poor sort of memory that only works backwards,” the Queen remarked. LIVE KRYON CHANNELLING: “SYNCHRONICITY – THE WAY IT WORKS” Kryon’s message through Lee Carroll, his live channel, “The Way Synchronicity Works” dated Sunday August 24, 2013 – Asheville, North Carolina. //////////////// Meditation Dot. Amber Wolf.